From Funko. 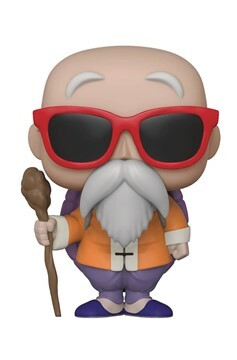 To celebrate the highly popular Japanese anime television show Dragon Ball Z, Funko is releasing a series of vinyl Pop! Animation figures honoring Goku and his companions' epic battle in defense of Earth. In the latest Dragon Ball Z series, meet and collect best friends and martial artists Chiaotzu and Tien; pick up a Pop! of Goku's eldest son,Gohan dressed in his training outfit; up your martial arts game with a Pop! 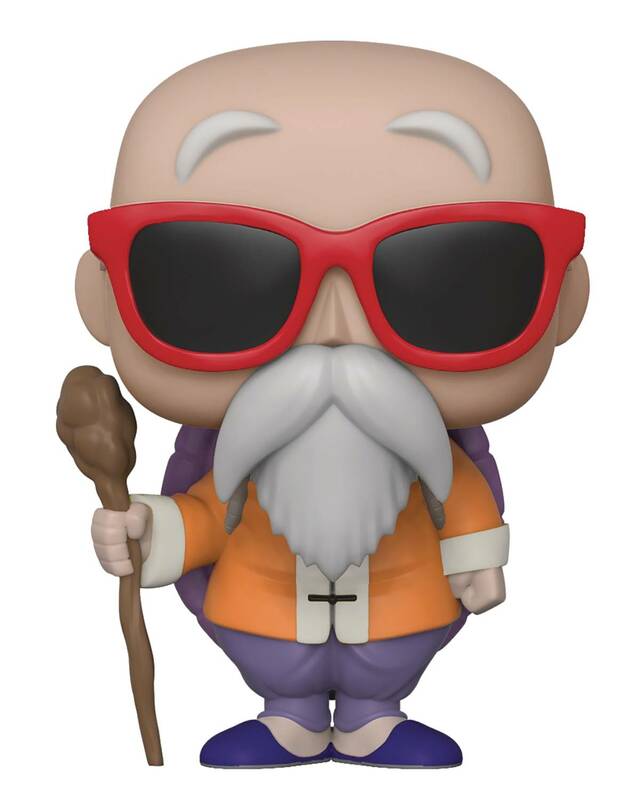 of Master Roshi wielding his staff and meet and collect gadget master Bulma in all her Pop! Vinyl glory..